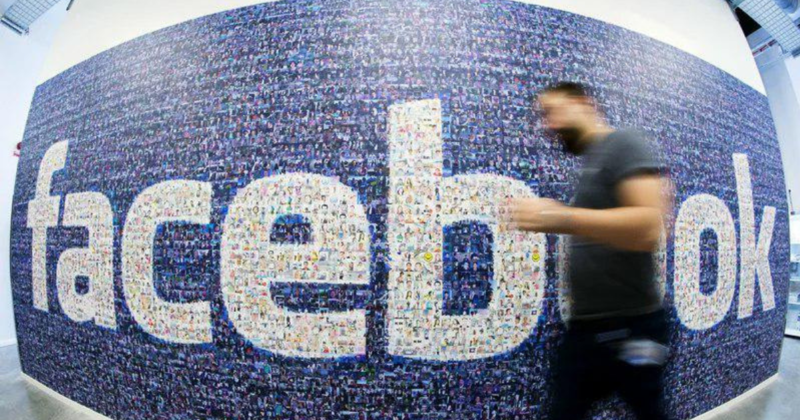 In a bid to strengthen the prevention of fake news on its platform, Facebook will open an operation centre in Singapore to monitor content related to regional political elections. The move comes after the social media giant faced criticism for allowing fake news to spread on its platform, which allegedly influenced US voters in the 2016 US Presidential Election. In the fight against fake news, Facebook on Monday (28 Jan) will set up two operations centres in Singapore and Dublin, Ireland to monitor content surrounding regional political elections. On top of the social media giant’s team of 30,000 employees, the new centres will operate as an additional layer of defence that aims to prevent misinformation and abuse leading to upcoming elections. It added that the centres “will work cross-functionally with [their] threat intelligence, data science, engineering, research, community operations, legal and other teams”. “We have dedicated teams working on every upcoming election around the world, and we have been localising our efforts here in the Asia Pacific to prevent interference on our platform, in countries where there are planned elections in 2019,” a Facebook spokesman told The Straits Times (ST). A Facebook spokesperson also told Channel NewsAsia (CNA) “that a regional team can appreciate the nuances of a particular region”. As Facebook faces criticisms from everywhere for allowing fake news to spread on its platform, this move is a “welcome” one. “As we all know, this is a real problem with serious consequences and a malice which every society and country is facing,” MP Seah Kian Peng told ST, as he lauds Facebook’s effort. Alton Chua, Associate Chair of Research at Wee Kim Wee School of Communication and Information at Nanyang Technological University concurred, “noting that every piece of emerging information during an election had the potential to tilt users’ perceptions either in favour of or against candidates”. “Under mounting international pressure, Facebook which initially denied its role in allowing the unfettered spread of misinformation, has now agreed to play its part in weeding out falsehood on its network,” Prof Chua said. CNA highlighted the increasing tension in Europe stemming from fake news as elections are coming up this year for the European Parliament and some EU countries including Belgium and Finland. Last year, it was revealed that British consultancy Cambridge Analytica had “improperly” taken millions of US users’ data to “target election advertising”. It was alleged that Facebook as a platform could have been used to “spread divisive or misleading information” during the 2016 US Presidential Election which led to Donald Trump’s victory. Russia was suspected to have been involved then, as well as in votes across Europe according to CNA, and the method they used might have been through Facebook ads, which the FBI have been investigating. The new tools will be launched in late March in the lead up to the European Union elections happening this spring, and be made available “globally before the end of June”, which should come in handy for Singapore as the 13th General Election (GE) may be held this year. While these proactive measures taken by Facebook are helpful, it “should try to stay ahead of the curve in outmanoeuvring adversaries who manipulate its platform”, Dr Shashi Jayakumar, Head of the Centre of Excellence for National Security at the S. Rajaratnam School of International Studies told ST. He believes that it’s necessary to also have a “sophisticated, nuanced understanding” of future threats, to get “closer to the source of election manipulation, and to not settle for “routine work like removing fake accounts”.